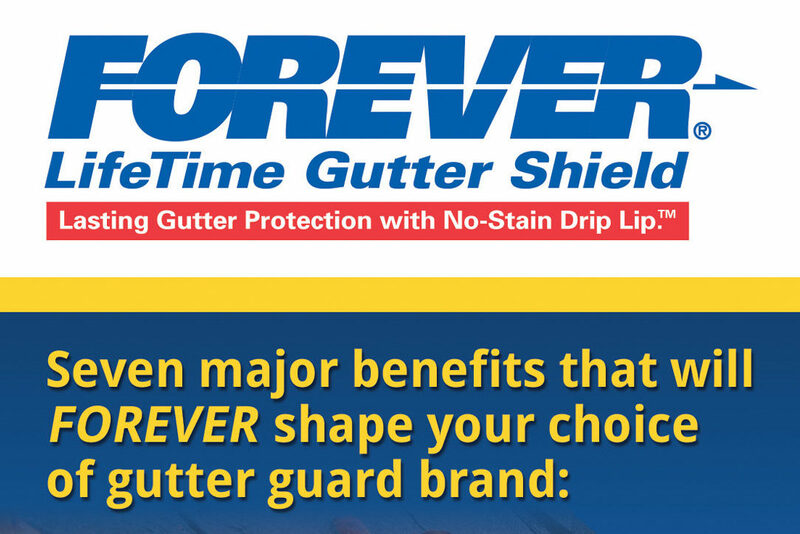 Create a brochure for contractors and homeowners that persuades them to buy Forever Lifetime Gutter Shields for their gutter protection needs. Rather than make vague promises or claims of superiority, we immediately highlighted the core features and benefits of our product. Inside, we clearly emphasized its versatile ordering options to suit virtually anyone’s needs. Throughout, we created a highly scannable presentation for easy understanding and fast persuadability. In addition to this brochure, we created their logo and website. All have contributed to their successful sell-in of this product throughout New Jersey and northeast.